Who must comply with Title II of GINA? Among others, any private employer with at least 15 employees. Are there any situations in which a covered entity could use genetic information to make employment decisions? No. The prohibition on the use of genetic information in employment decision-making is absolute. Can we continue to perform background checks on applicants using Google, Facebook, and other electronic resources? Yes, employers may obtain information about applicants from sources that are commercially and publicly available, including electronic sources. 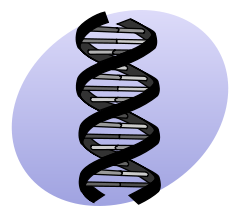 If an employer inadvertently obtains genetic information via, for example, a Google search, the employer does not violate GINA. information when responding to this request for medical information. member receiving assistive reproductive services.